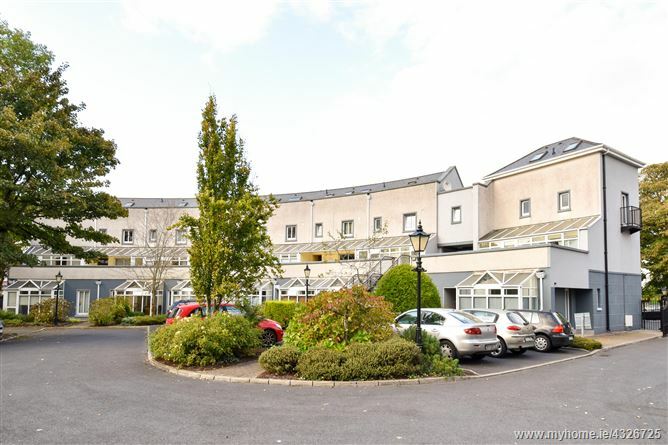 O Donnellan and Joyce are delighted to offer for sale a bright and spacious two bed ground floor apartment located in the highly distinguished development of Crescent Green. 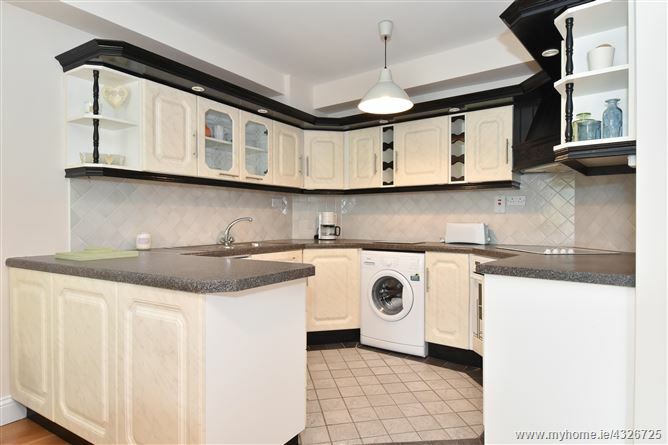 The development is a very well maintained mature residential complex providing all that one would require for modern day city centre living. 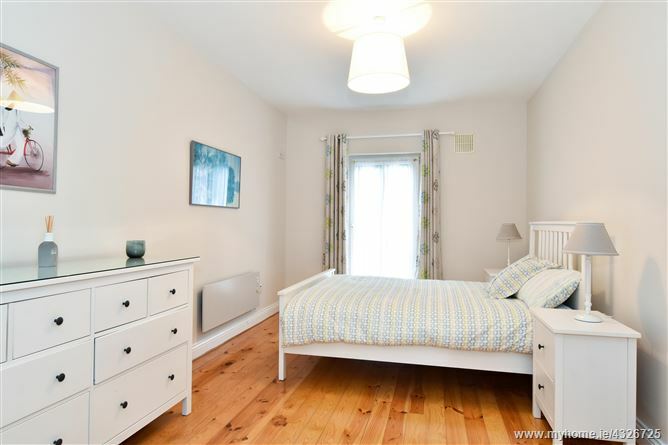 Superbly positioned between Galway city centre and Salthill Promenade, this property provides all that one would require for modern day city centre living. 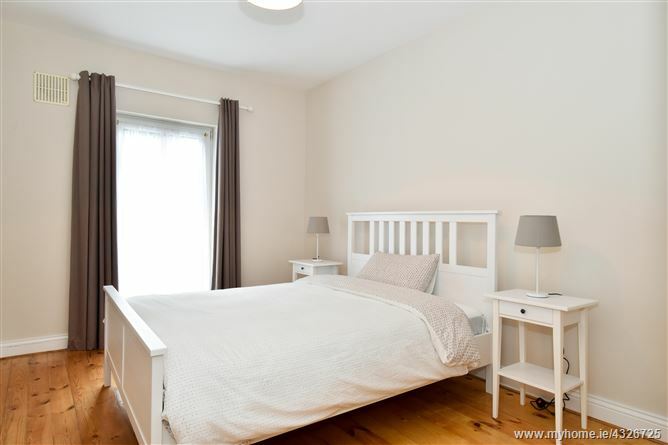 The property is just a stone's throw from the vibrant cobbled streets of Galway city with the famed Spanish Arch and Galway's Latin Quarter & West End offering with a host of award winning restaurants & bars. 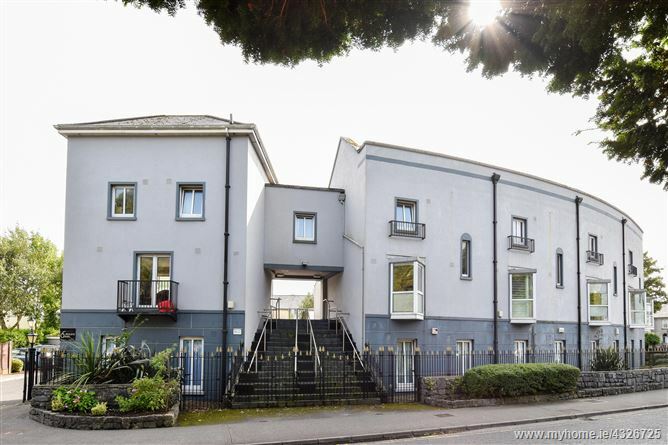 The property is also within walking distance of some of Galway City's famous landmarks such as The Galway Cathedral, the scenic river Corrib, NUIG and UCHG. The Salthill Promenade & the beautiful beaches of Salthill are just a few steps away making this property the perfect residential location. 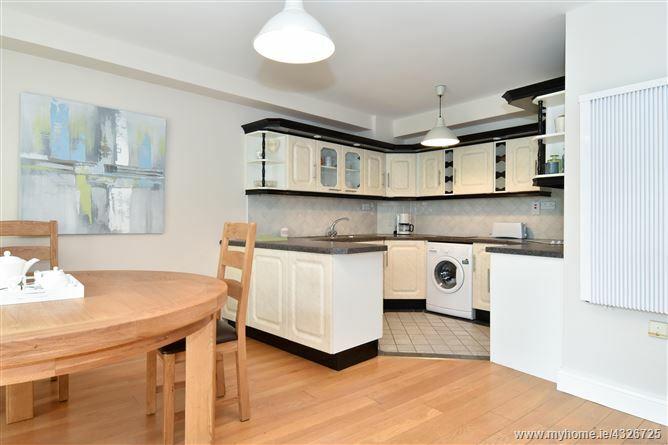 No 2 Crescent Green is presented and maintained in excellent condition throughout with careful attention to detail and decor. 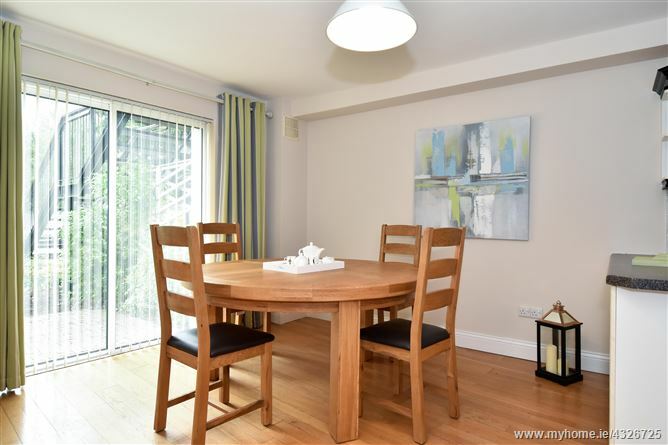 The accommodation is comprised of bright living room with feature electric fireplace and access to a sun room which is perfect for reading & relaxing and a separate open plan kitchen and dining room. 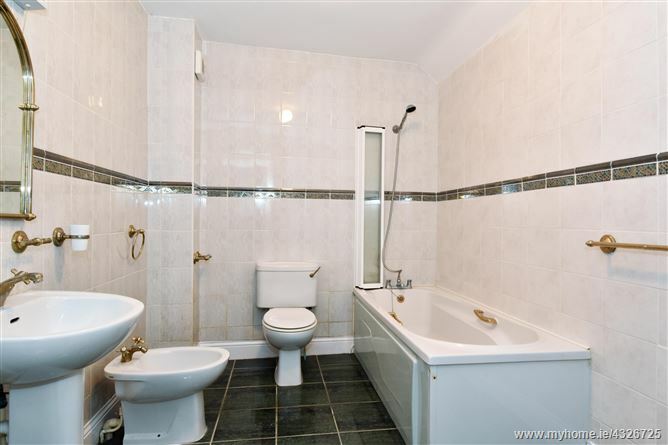 A main bathroom and two double bedrooms with master bedroom en suite completes the accommodation in this wonderful property. 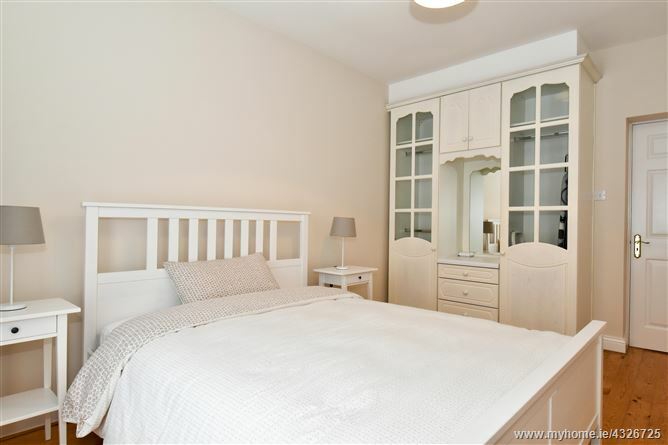 Outside the property is part of well maintained complex, that offers off street parking for two vehicles. There is a great local bus route to and from Galway city centre, with the bus stop positioned within a 5 minute walk from the development. 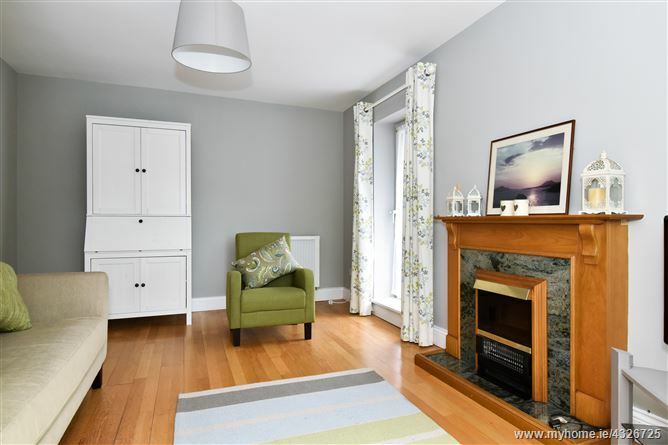 This property would prove to be the ideal owner occupier residence, holiday home or alternatively a gilt edged investment property due to its close proximity to Galway city centre. The property also allows for ease of access to any part of the city or county via an excellent road, rail and public transport system. Viewing is highly recommended and guaranteed not to disappoint. 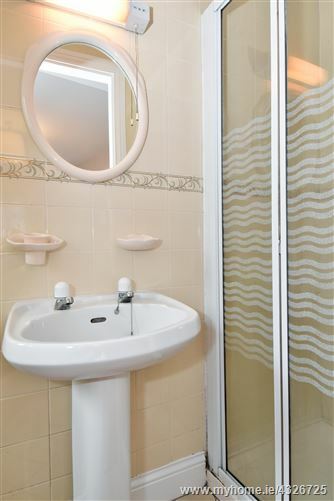 Located on excellent road, bus and transport network system.